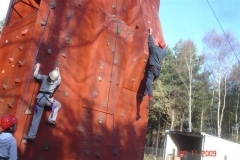 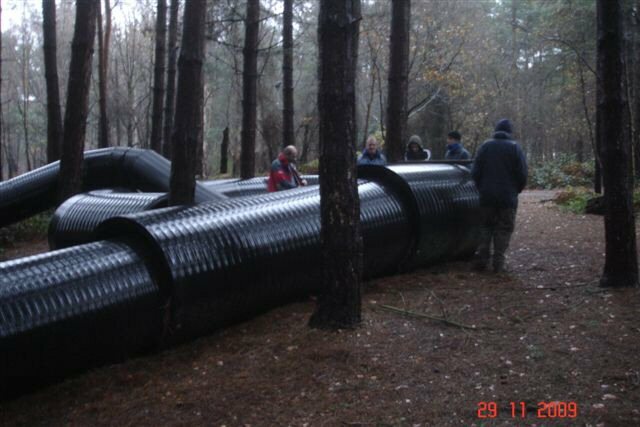 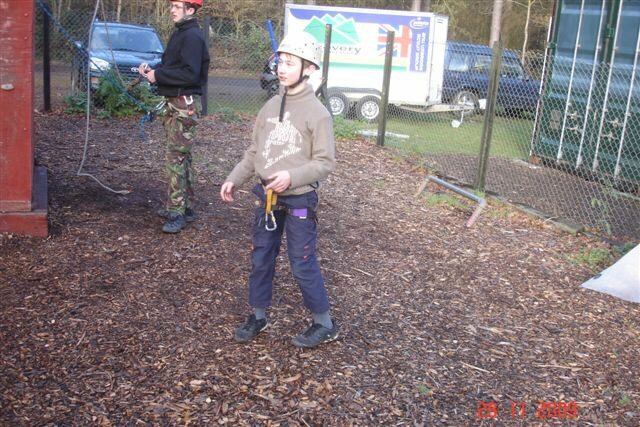 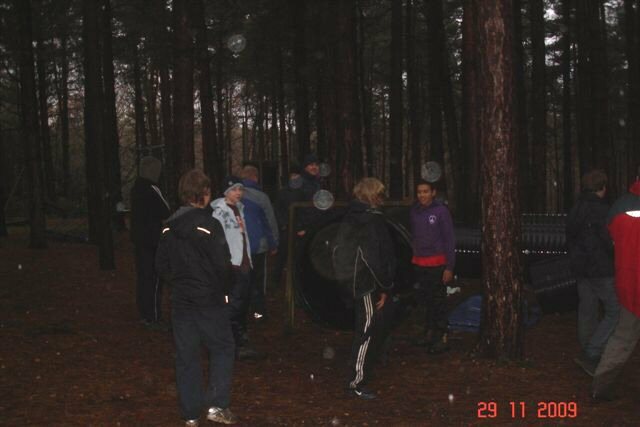 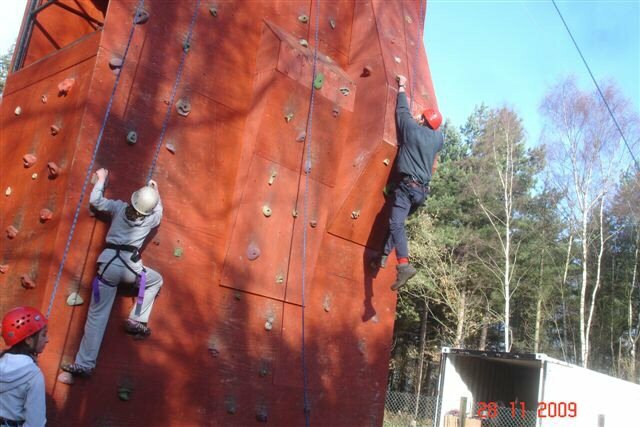 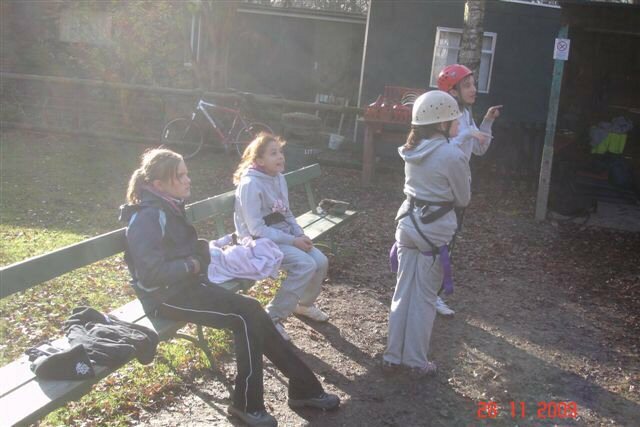 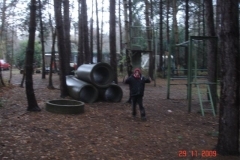 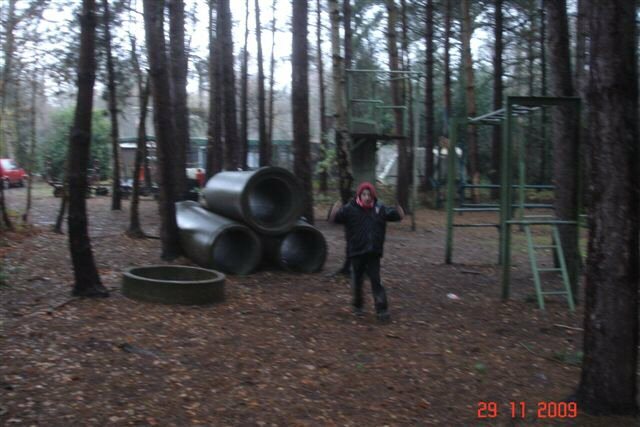 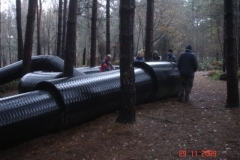 Over the weekend of the 27th to the 29th November 2009, Simeon ran a Christmas camp at Lees Wood Scout camp site. There were lots of activities and even a Christmas dinner with turkey and all the trimmings! 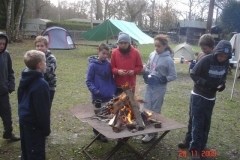 This entry was posted in Scouts on November 30, 2009 by admin.